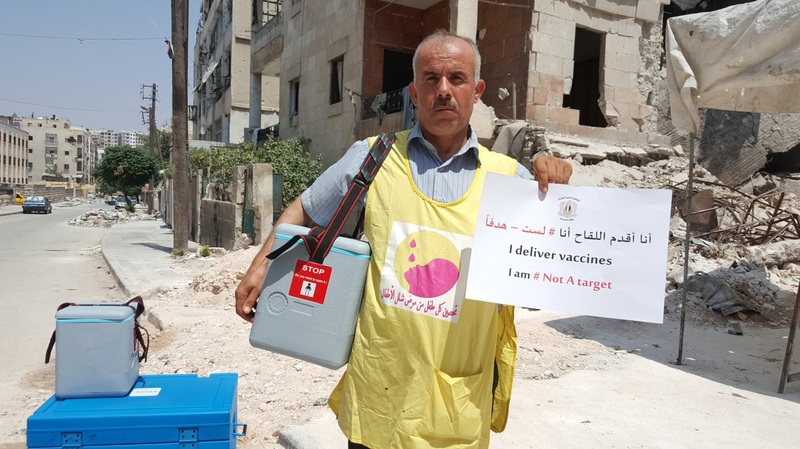 As host to some of the world’s biggest emergencies, the Eastern Mediterranean Region carries the largest burden of people in need of aid, with more than 76 million people directly or indirectly affected by political conflict, environmental threats, and natural disasters. 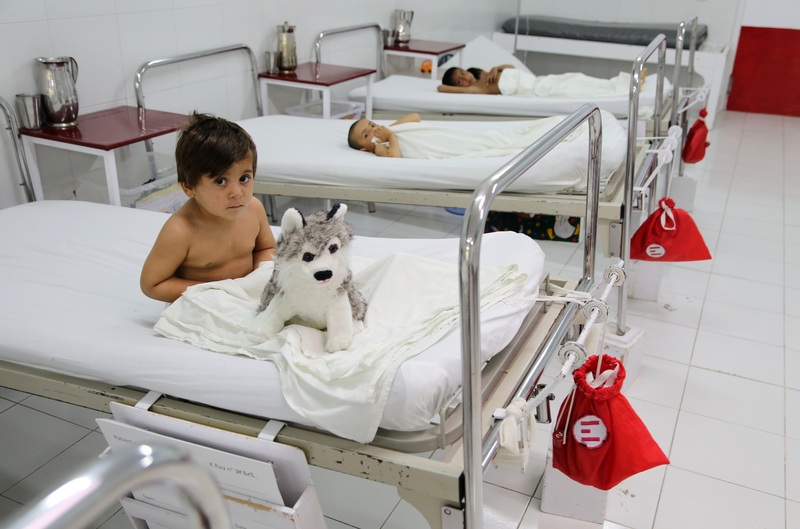 In 2017, Syria entered into its 7th year of conflict and Yemen’s health system is failing due to two years of intensified conflict, the economic crisis and a huge cholera outbreak. In Iraq, a military offensive aiming at liberating Mosul led to the displacement of almost 1 million people. 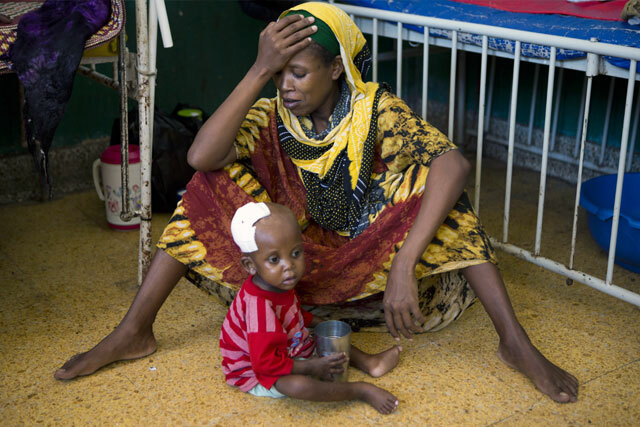 Somalia is facing a triple threat of drought, impending famine, and disease outbreaks. 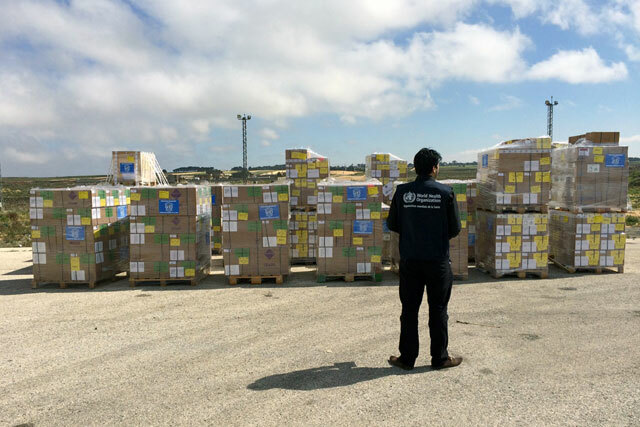 Libya, OPT and Afghanistan struggle to provide health care services in insecure and under-resourced settings. Health security threats present in the region, such as acute watery diarroeah/ cholera, place populations at increasing risk. 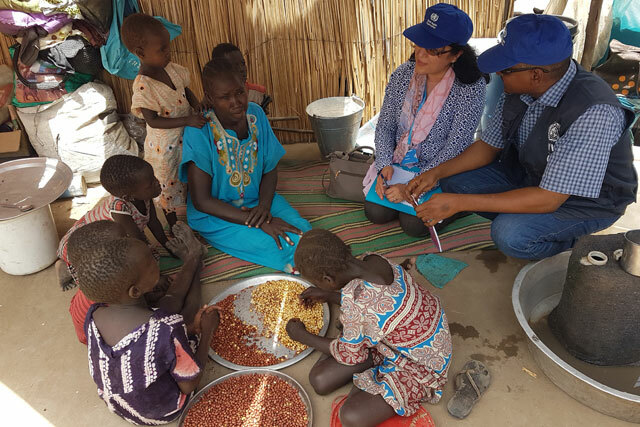 Following are key highlights of WHO’s work in emergencies in 2017. Intensified fighting in north-east Syria in 2017 led to the displacement of hundreds of thousands of vulnerable men, women and children. 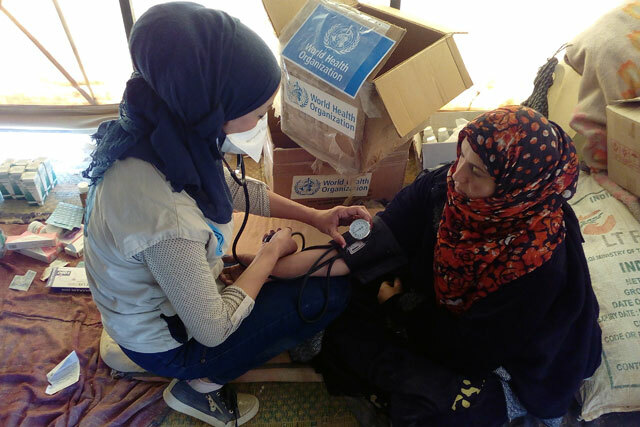 WHO has worked on all aspects of health services including scaling up its trauma response activities and supporting life-saving services to all people in camps and host communities. WHO also made sure that vaccines were available to protect children against life-threatening diseases. 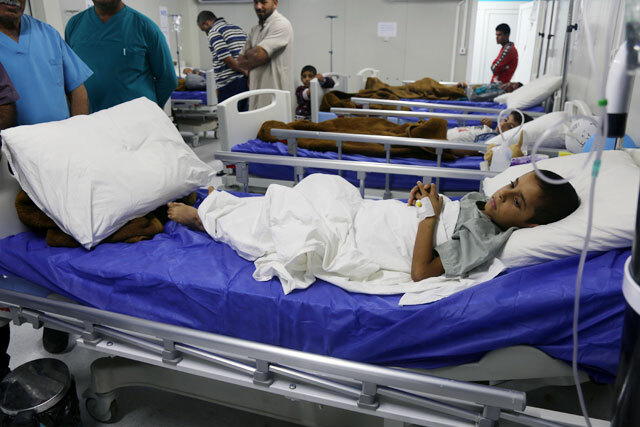 In countries facing conflict, the most direct victims are people who sustain life-threatening trauma injuries. 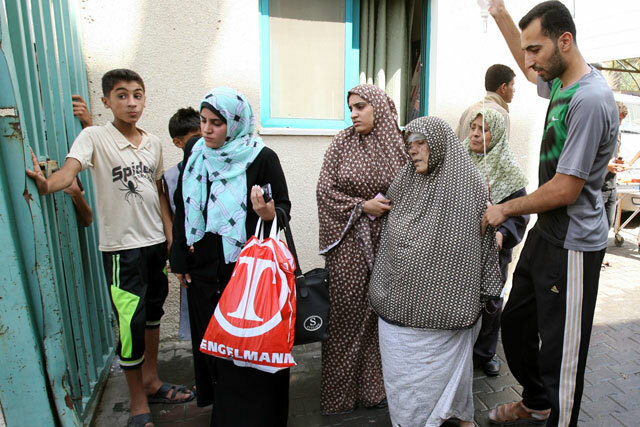 But in the longer term, conflict affects another group of people: those who need treatment for diseases such as diabetes, kidney diseases and other chronic conditions. 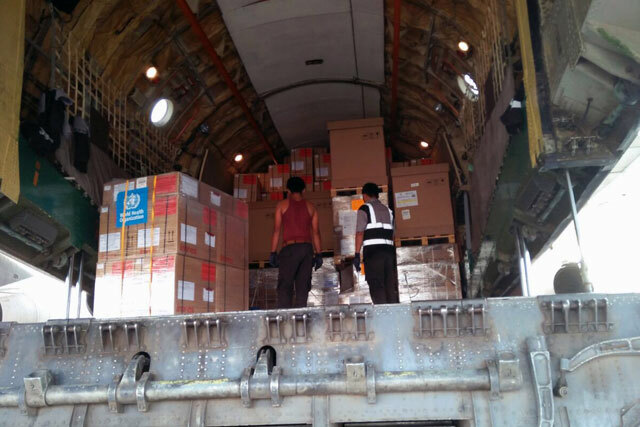 In November, WHO delivered the first shipment of its new emergency health kit for noncommunicable diseases cross-border from Turkey to northern Syria, three years after the kit was first conceptualized.